Shahrah e Faisal is heart line of Karachi. It is most traffic serving road of Karachi. 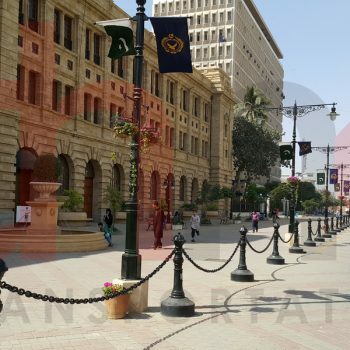 It provides link to many prominent traffic attracters including Karachi Port Trust, Airport, PC Hotel, Mehran Hotel, Avari Tower, Regent Plaza, Cantt Station, Jinnah Hospital, Hospital of Cardiology, Foreign Trade Center, Pakistan Air Force Base, PNS Karsaz, Awami Markaz and many others. Shahrah e Faisal is hub of major commercial activities since many Business and Commericial centers resides on this road. 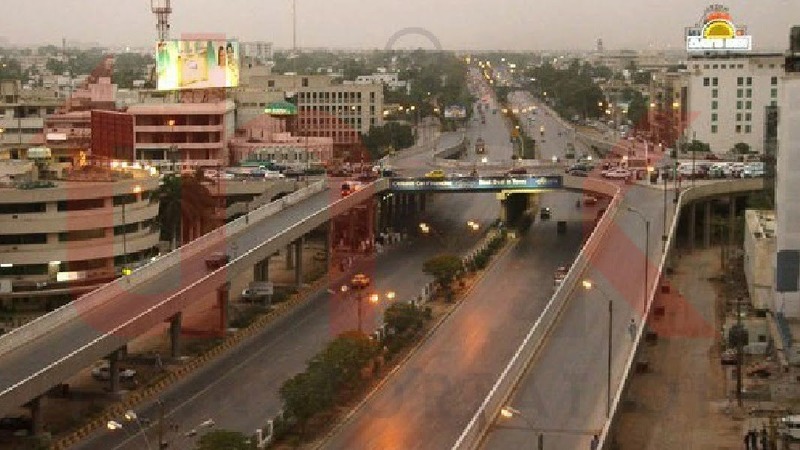 It also intersects many major roads of Karachi including: National Highway, Rashid Minhas Road, Karsaz Road, Shaheed e Millat Road, Shahrah e Quaideen, Korangi Road, Dr Daud Pota Road, Abdullah Haroon Road, Dr Zia Uddin Ahmed Road, I.I. Chundrigar Road, M.T. Khan Road. Due to connectivity with these major roads, Shahrah e Faisal acts as backbone of transportation in Karachi. Presence of many prominent trip attracters and connectivity with major roads makes Shahrah e Faisal most traffic serving and most person trip passing road of Karachi. Due to importance of Shahrah e Faisal as medium of transportation in Karachi, Think Transportation and Institute of Transportation Development Policy derive an idea for mass transit line for Shahrah e Faisal. 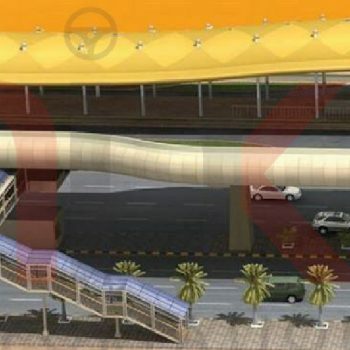 This project examines Feasibility of Bus Rapid Transit System for Shahrah e Faisal. For travel demand estimation of Shahrah e Faisal BRT, Think Transportation conducted number of Traffic Surveys including traffic volume count surveys, Travel Speed and Delay Surveys, Road User Interview Surveys, Bus Route Confirmatory Surveys, Boarding and Alighting Surveys, Occupancy Surveys, fare structure surveys, Frequency Surveys, Social Surveys, Passenger Transfer Surveys etc., and Traffic Simulation on different project locations.